Rover.com also asks for third-party references and backs every stay with Rover’s insurance, 24/7 emergency support and reservation guarantee. 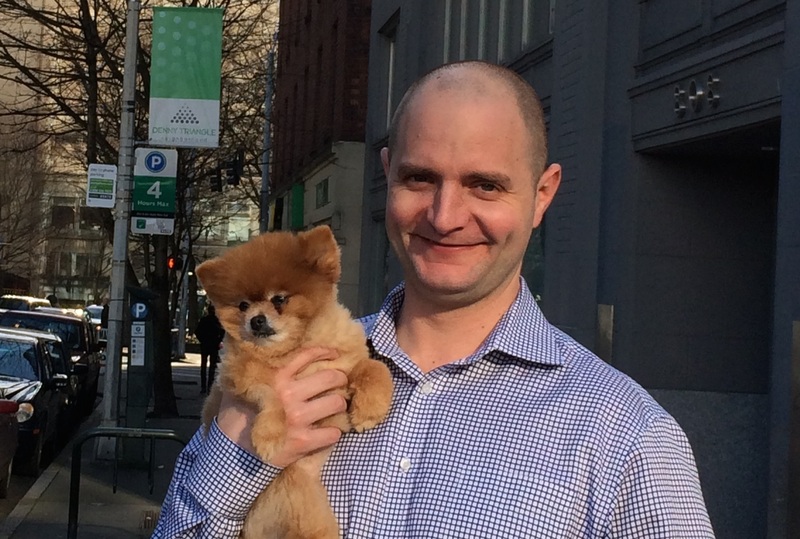 “At Rover.com, our goal is to help connect pet parents with loving sitters who are trained and qualified to provide just the right care for the pet parents’ dogs,” Easterly says. Each sitter is also rated and reviewed by previous users. Some even have pictures posted of the dogs they’ve watched. Sitters set their own rates and you might find this option much more affordable than a kennel or hotel. 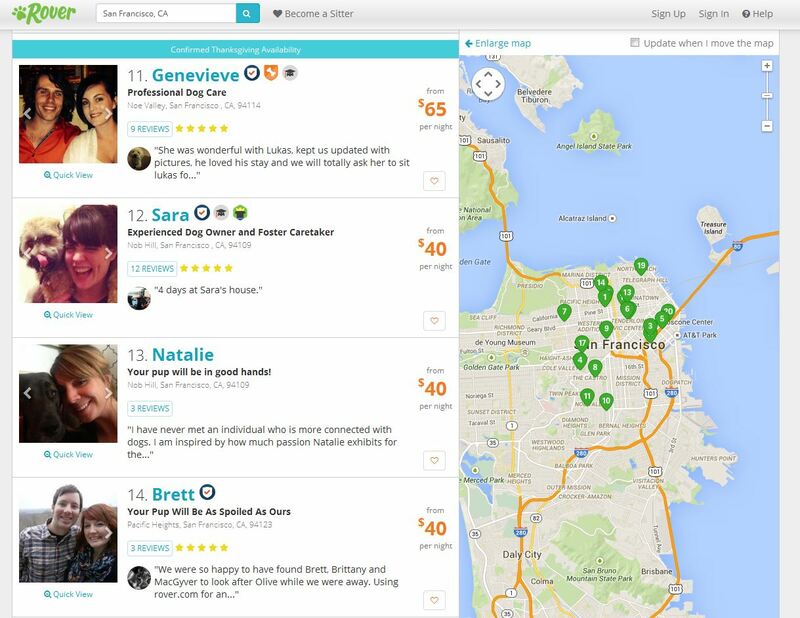 Some sitters offer multiple-dog discounts or first-time user discounts. As you might imagine, this idea has spawned a lot of copycat sites but Easterly says the business is much more complicated than it appears. 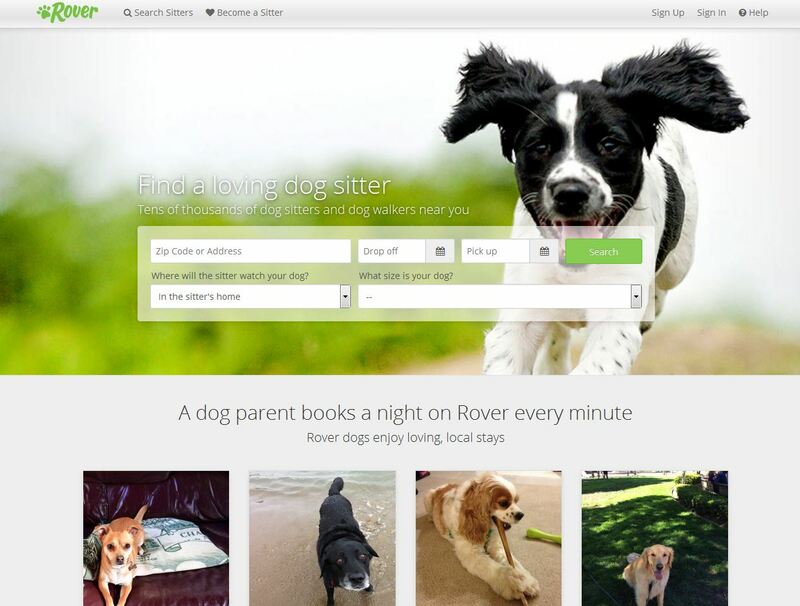 Rover.com CEO Aaron Easterly says the site is a great alternative to kennels, connecting caring dog sitters with pet parents. Rover cares about connecting dog owners and sitters, but they are also animal lovers in general. Check out their blog for cute animal photos and helpful tips. This entry was posted in Health and tagged dog boarding, dog sitter, kennel, Rover.com by jaqbennett. Bookmark the permalink.